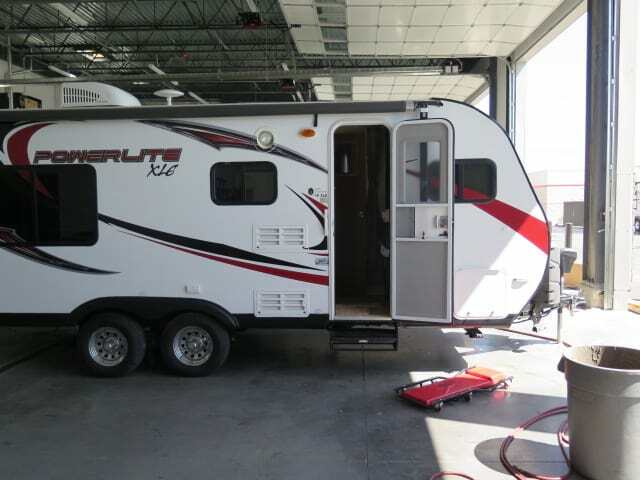 Our RV service in Utah department is staffed with highly trained technicians dedicated to making sure your travel trailer, fifth wheel, and toy hauler stays in great working order for years to come. 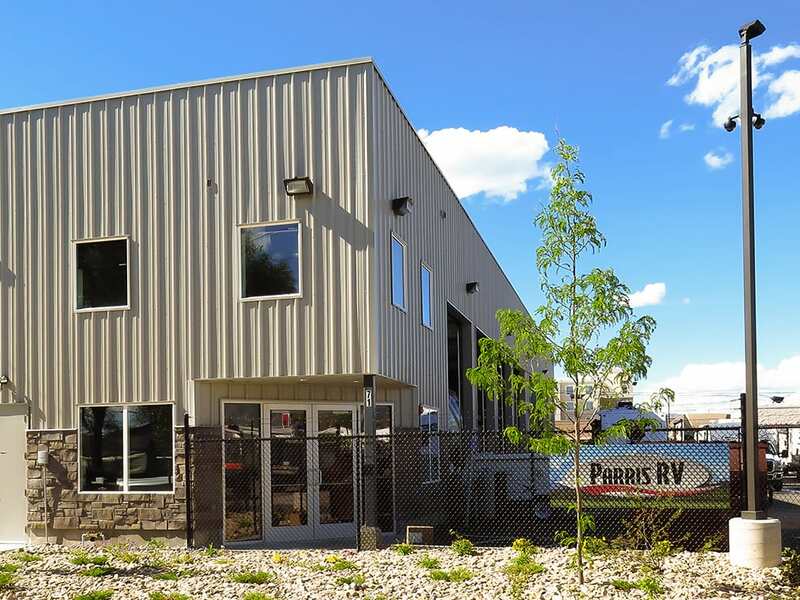 Here at Parris RV we know that getting out on the road and enjoying our great country is your priority, and we will help keep you traveling in comfort and style. 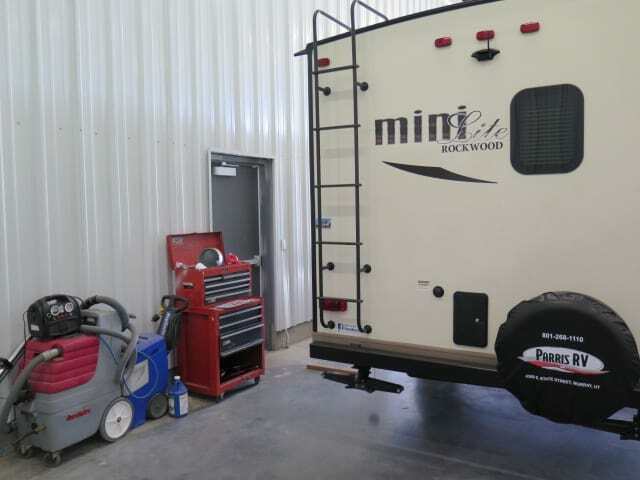 We have the equipment and experience to get your travel trailer, fifth wheel, and toy hauler in prime shape, and that means more road time for you with our RV repair in Utah. 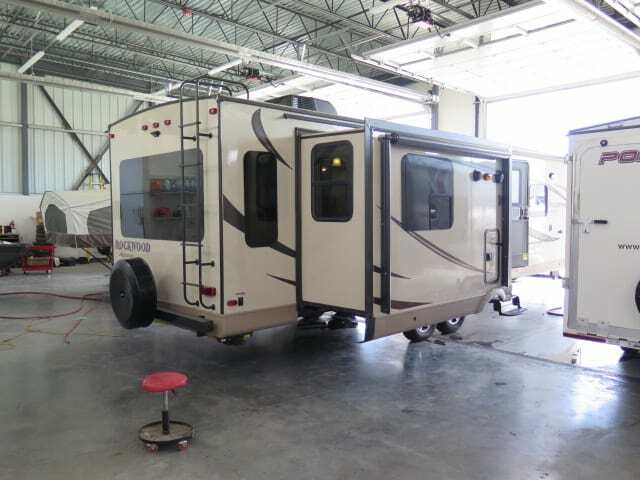 Give us a call and we'll get you in and out of the shop in an efficient and timely manner, so you can get back to experiencing the freedom that the RV lifestyle provides. 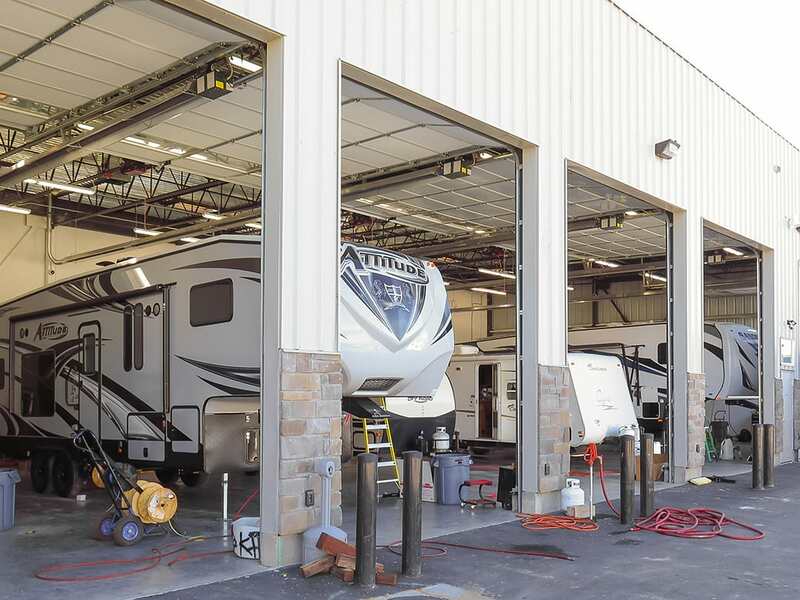 Parris RV is proud to provide quality service to the areas of Taylorsville, Holladay, Milcreek and West Valley City. 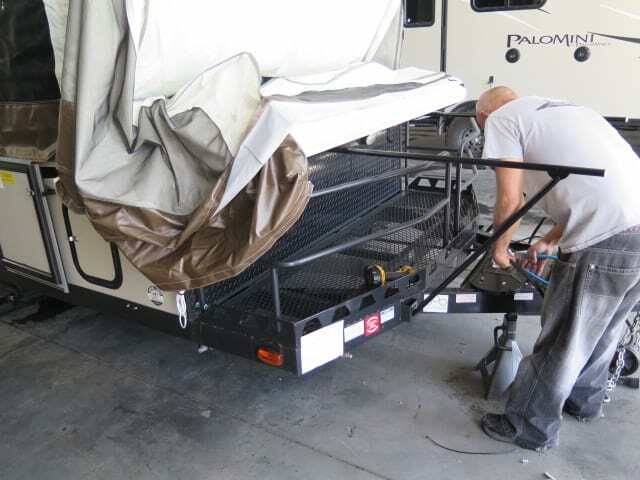 Parris RV offers service for all types of RVs. Count on us to take care of these needs. We have a full service department. 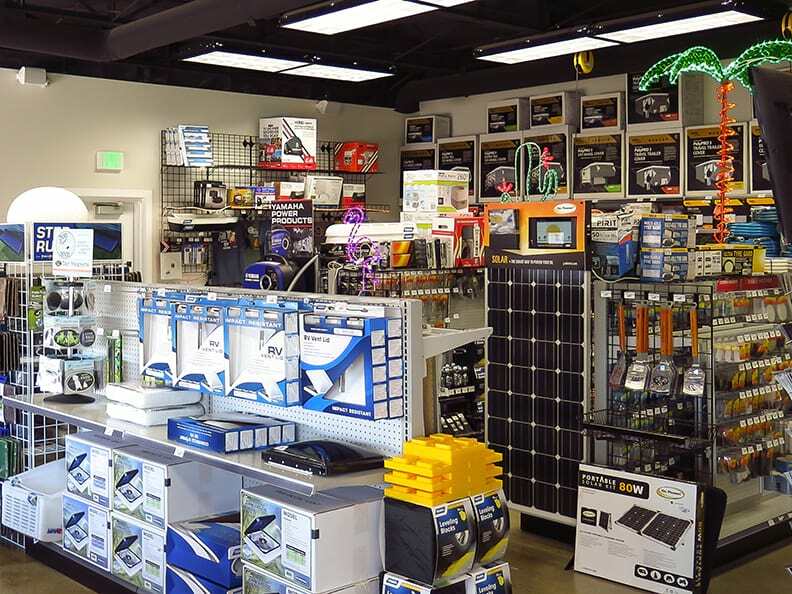 We specialize in getting your family back on the road as fast as possible, so you don't miss any of those camping trips! If you choose us for your service, we make sure and take extra good care of you! 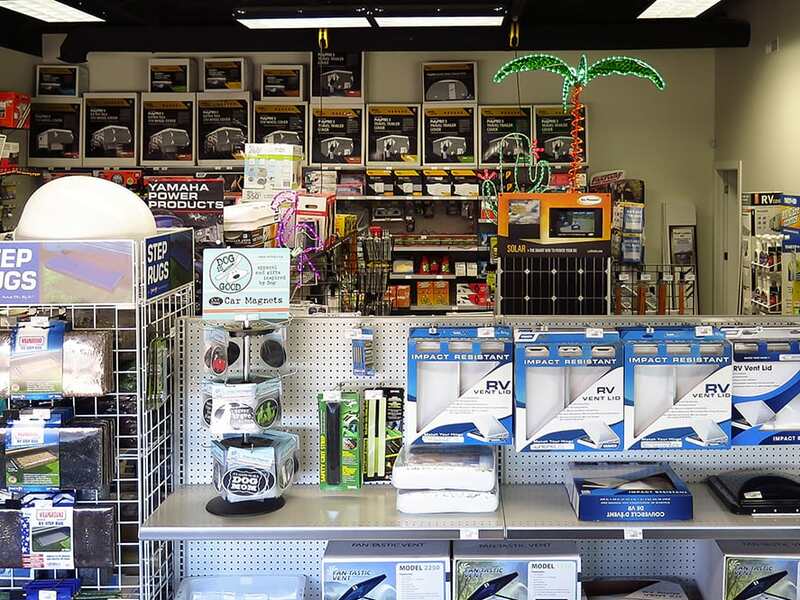 We can help you keep your Cruiser-RV, Eclipse and Forest River vehicle in pristine condition! 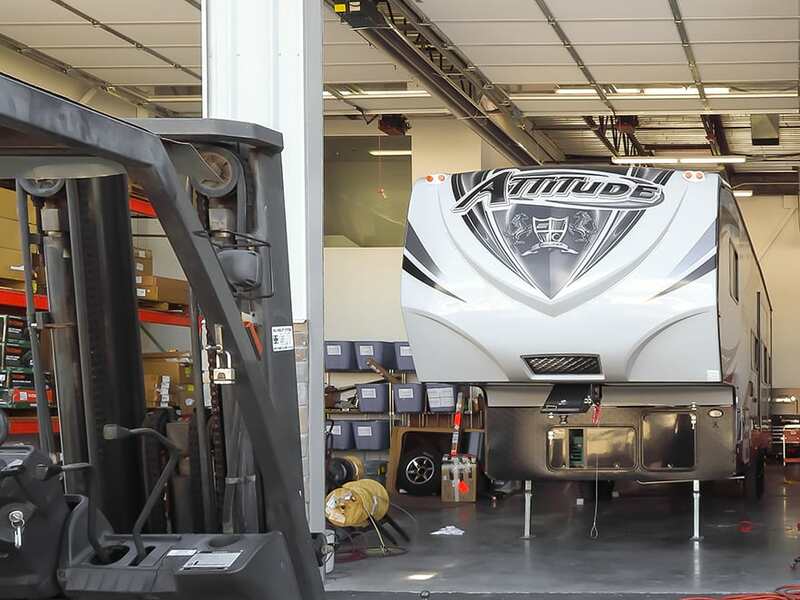 If you have any questions or concerns about your travel trailer, fifth wheel, and toy hauler, feel free to call us at (801) 268-1110 and we’ll be happy to help you over the phone or assist you in making an appointment. Come talk to us about how to best maintain your investment and learn more about our available services! Call, visit, or contact us today. 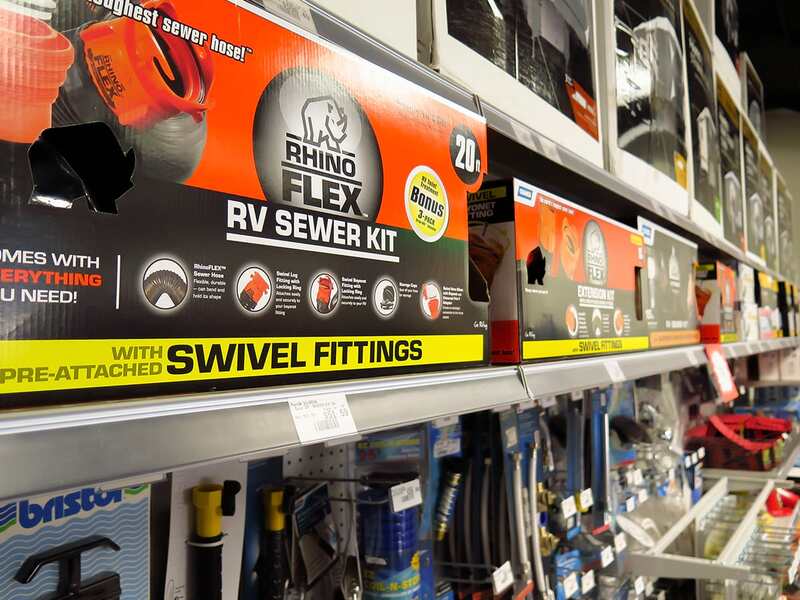 We’re here to help with an awesome department for RV parts in Utah as well as financing via our RV financing in Utah department.